Over the past several months, I’ve been really quite fascinated by the idea of the power of human potential. I have found myself thinking more and more about the difference between people who achieve incredible things, those of us who are largely average with mediocre accomplishments and then the people who struggle to get anything done at all – what differentiates us? Charles Duhigg in The Power Of Habit refers to this as the “study of expertise”. I’m going to be honest, this book is ridiculously compelling. I enjoyed reading it so much that I found myself looking at how much was left to be played (as always, I listen to the Audible version of books) and feeling a slight irritation as I got closer and close to the end – that’s always the sign of a great book. Duhigg does a great job introducing the reader to what habits actually are. Intrinsically, we all understand habits, but at the same time, most of us have no idea about the neuroscience behind habits or how they work. In the first few chapters, Duhigg brings us along slowly, introducing us to the idea that habits have a cue, a routine and a reward. He uses interesting “case stories” (more entertaining than a case study) to help you understand how these parts make up the habit loop before introducing us to the power of cravings illustrated by a great story surrounding Claude Hopkins. As he takes us further through the book, Duhigg consistently builds atop the foundations he laid with the reader explaining habits, describing the evolving neuroscience on the topic and then branching further out to show how things like organisations can have habits or how addictions work. It’s incredibly compelling stuff. While I was listening to the book I was analysing my own behaviours and patterns looking for habits that I was executing subconsciously and wondering how or if I could change them. I also found myself trying to work out at a deeper level what the actual cues were that triggered my habit loops and what cravings were being satisfied when I did. One story he tells during the Appendix of the book involves him putting on some weight because he would go to the cafeteria every day, talk to some colleagues and eat a cookie. As I’d just given up soft drinks about 8 weeks earlier, I found myself trying to see if I could work out the habit loop for why I chose soft drinks over water or coffee. The book is genuinely fascinating because it is so relatable – you find yourself just getting lost in it. Can We All Be Excellent? For me, the challenge I wanted this book to help try and figure out for me was how could I get control over my own habits. I came to the realisation early on that I was asking the wrong question. The bigger issue with habits wasn’t controlling them so much as it was just spotting them in the first place and understanding how your behaviour is feeding them. 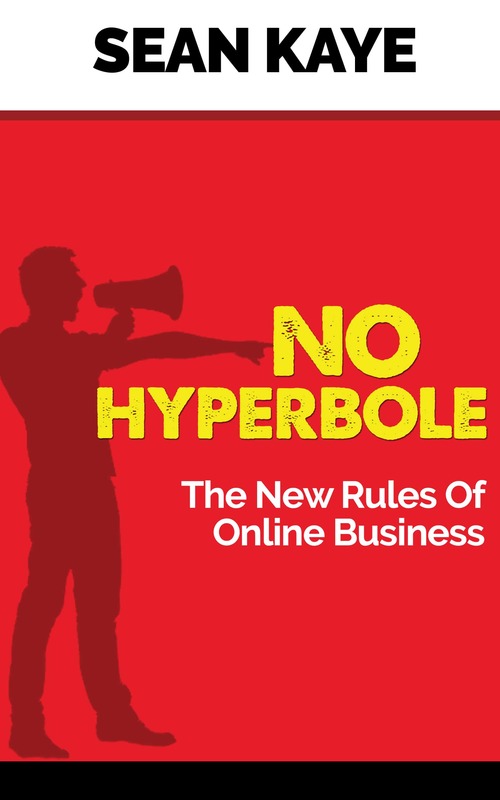 It took me a few chapters to get to that point where I found myself listening and spotting the various cues and routines that Duhigg was sharing in his stories before he would tie them all together. I was learning the process while I was reading, which was quite exhilarating. The other interesting takeaway from reading this book didn’t really crystallise with me until I finished reading the entire book. While I’ve been focusing on reading these books about human potential and human expertise, I’ve been thinking about how to be a “better” version of myself. At the end of this book, I found myself thinking about how could I be like some of the examples in the book and use this knowledge to help build my own business – how could I instil habits into my customers. Admittedly, this is a grey area. Duhigg does a case story on the now famous Target incident where they were able to track the buying habits of pregnant women so well that they outed a pregnant teenage girl inadvertently to her family. While it’s easy to see how this kind of thing can be creepy, I also started to see possibilities for it to be useful. I have my daily email habit that I follow, but are there some things that I could do to create a habit in people to compel them to read them? These are things I found myself thinking about and those are quite valuable thought experiments. Unequivocally. 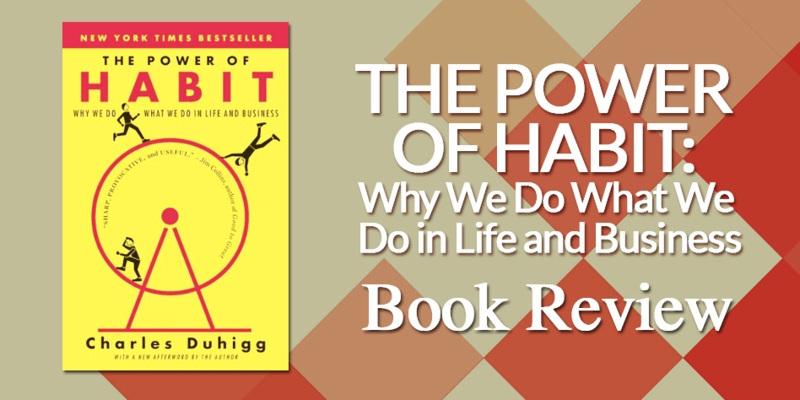 You should stop what you’re doing right now and buy The Power Of Habit. Duhigg is a Pulitzer Prize winning journalist and his research is impeccable. He writes in a very engaging way by telling excellent stories and he entirely humanises a topic that could become quite esoteric if covered by a less skilled writer. At the same time, the book is exceptional at educating you on the power and emerging neuroscience around habits. The book is both entertaining and educational which is a huge accomplishment. This book, along with Grit by Angela Duckworth (Duhigg references her early research in this book) are incredibly powerful and enlightening for anyone looking to achieve greater things in life and business.